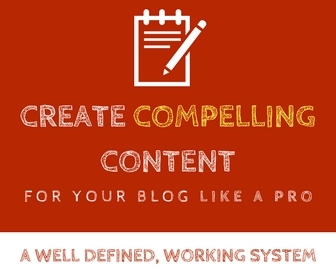 Letting Google know about your website’s content is an exciting thing. After all, any website owner will be super excited to know that Google crawls their site. And a Sitemap plays a crucial role in this aspect. However don’t assume that merely having a Sitemap on your site (and submitting it to search engines) will give a boost in your rankings. Crawling and indexing (and ranking) are two different things! 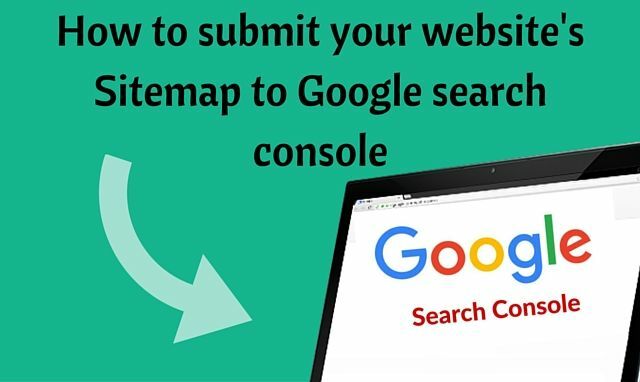 Nevertheless it is very important that you create a Sitemap and submit it to search engines in order to make sure you let search engines like Google know about your site’s content and this improves your chance of ranking in search engines. So what is a Sitemap and how to create one? I’ve covered this in detail in this blog post. 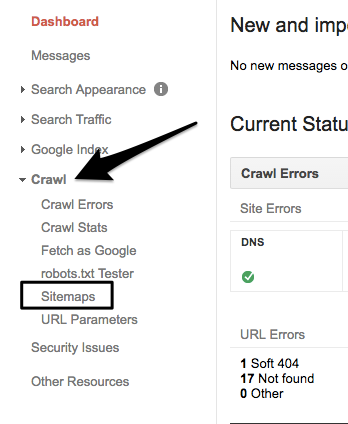 In this post, let’s see how to submit your sitemap (assuming you’ve already created it) to Google Search Console. 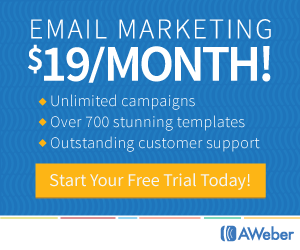 The first step would be to visit Google Search Console – I assume you already have signed up with your Google account. If not, please go ahead and do so. Once you’re in, click on the “Add a property” button to add your website. If you’ve already added your site to Search Console, you may skip this whole part. You will get a popup box with a URL field in it. In the URL box, enter your website’s URL to add it to Search Console. Now your property has been added. On the left, you will find a module called “Crawl”. Click on the arrow on the left to it to expand. You will see a sub-module called Sitemaps. Clicking on Sitemaps will take you to the Sitemaps section where you can add/submit new sitemaps and can also view any old Sitemaps you already have. 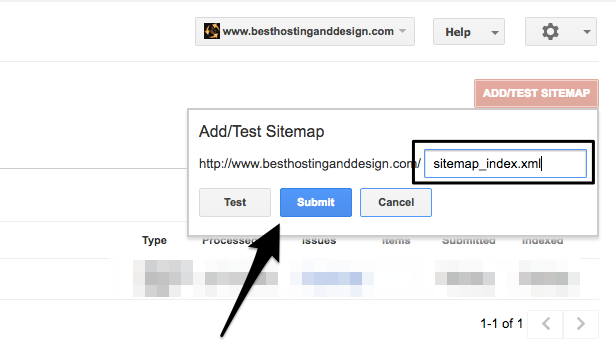 To add a new sitemap, click on the “Add/Test Sitemap” button. If you are using WordPress SEO by Yoast to create your sitemap, then the sitemap URL will be sitemap_index.html. This is the main Sitemap, and there will be multiple Sitemaps created by that plugin. You can either submit all of those sitemaps, or just submit the main one (recommended) and let Google find all the other sitemaps by itself. Once you’ve submitted your sitemap it is done! You can see the submitted and indexed status of the sitemap you submitted on the same page. Also if you see any errors or warnings, you should take care of them! You should repeat this process for as many websites you have. And you should also submit your sitemap to Bing Webmaster Tools. Very Nice tutorial. It is going to be helpful for the newbies. Thanks for sharing. Have a great week ahead. sometimes,i see an error even though there is nothing wrong in sitemap,was this normal ?